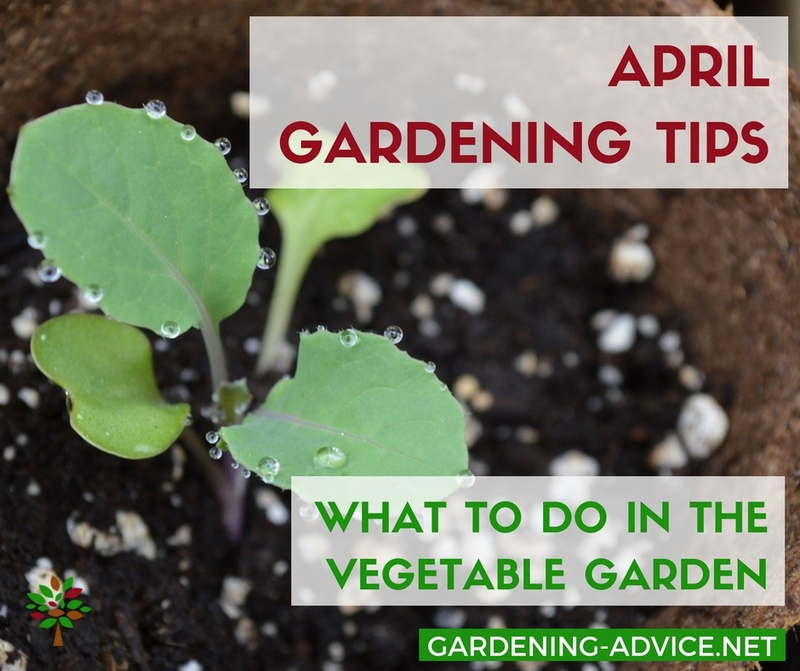 April Gardening Tips to set up your garden for the growing season. This important time of the year is crucial for the garden. 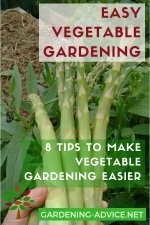 What you do now is critical for your vegetable garden success later on in the summer. Yay! We are into April! That means spring is well on the way, the grass is greening up, fruit trees are starting to flower and the first bees are buzzing around the garden. It seems that the world is waking up from its hibernation! I just love this time of the year...there is something very rejuvenating about it! 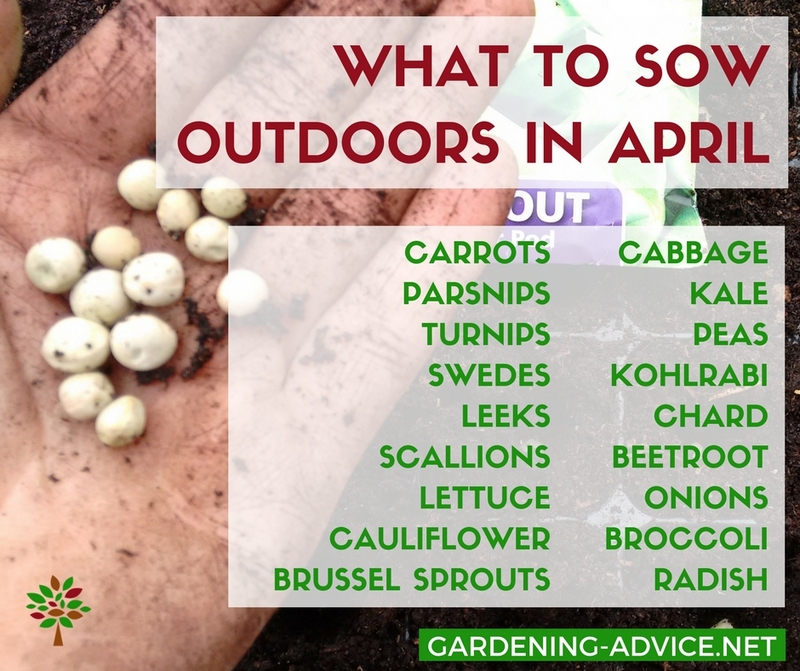 April is a great month for starting seeds. 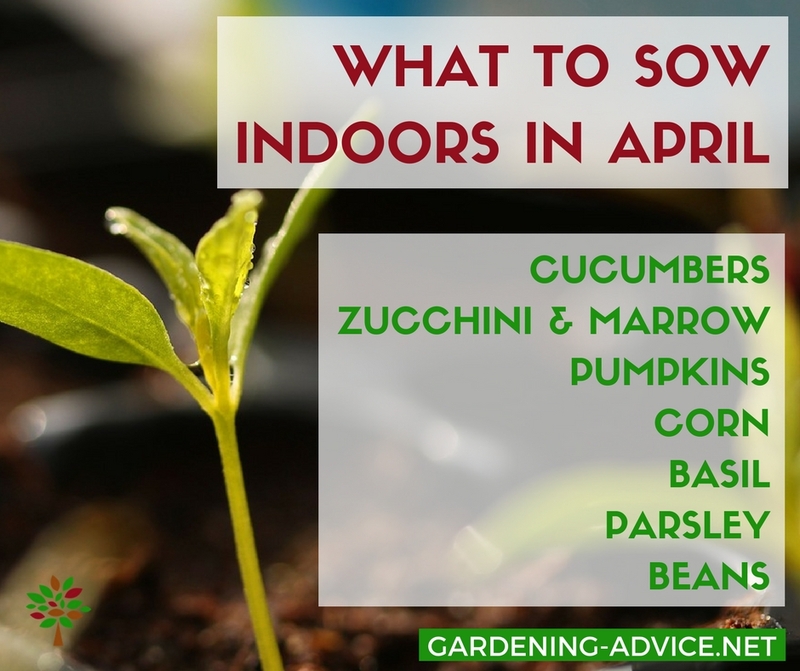 The heat-loving veggies like cucumbers, zucchini, peppers or tomatoes will still need a warm spot indoors or in a glasshouse...but cold tolerant ones can be sown outdoors now. The soil should be warming up gradually so seed germination can take place. A cover with garden fleece speeds up the process and helps to protect the seedlings from birds. 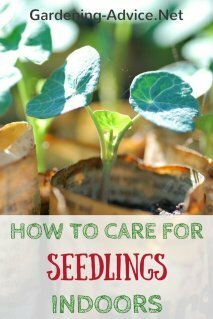 Remember to protect the tender seedlings from slugs and snails. Here are some tips on how to deal with them organically. Some of these veggies can also be sown in cell trays and planted out later. Learn more about this technique here. 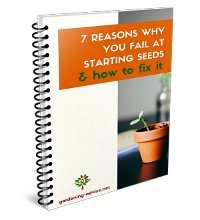 Don't forget to download our free seed starting guide full of tips & tricks here! 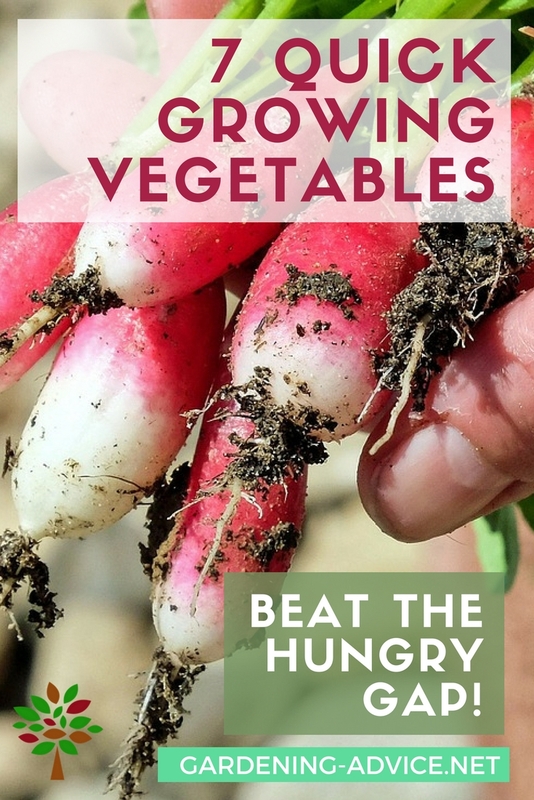 Some vegetable seeds need an extra boost of heat to germinate well. Check out our trick here which is really low-tech! Mature seedlings from February/March sowings like tomatoes or cucumbers will need to be transplanted now. They will have to be kept indoors until all risk of frost has passed and it is warm enough for them outdoors. We keep our tomatoes and cucumbers in our tunnels for the summer because our summers here in Ireland are often cool and damp. The tunnel beds are still occupied though with spring crops so we will grow them on in containers until the beds are ready for them. 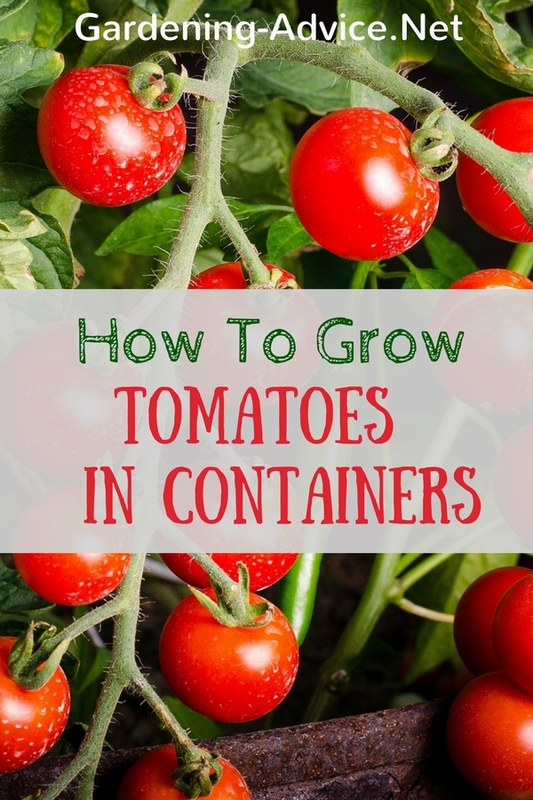 The seedlings should be transplanted into bigger containers to keep them growing vigorously. 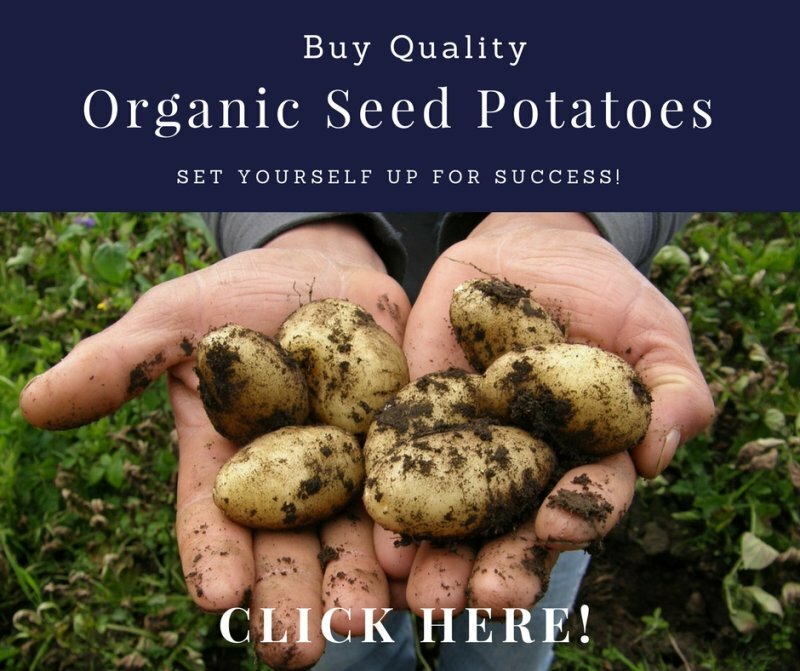 Use a good quality organic potting soil mixed with some good compost and a handful of organic fertilizer. 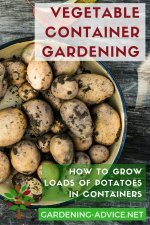 Seed potatoes can be planted now in the ground or into containers if you don't have a garden. 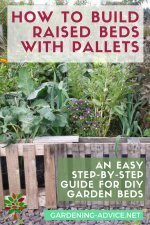 Spring is a great time for planting new plants in the garden. You can set new trees, fruit bushes, and perennial flowers. They will establish quickly at this time of the year. Make sure to keep them well watered if the weather is dry. 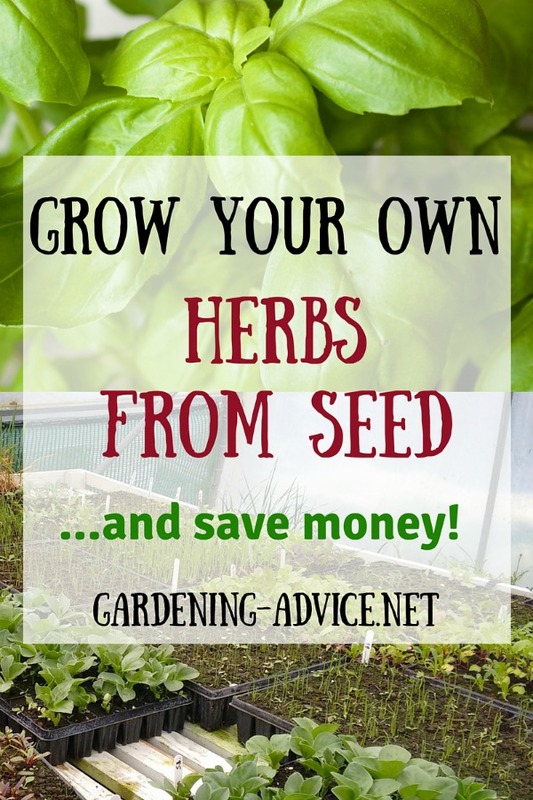 With plant growth starting now in the spring you can start feeding your garden. 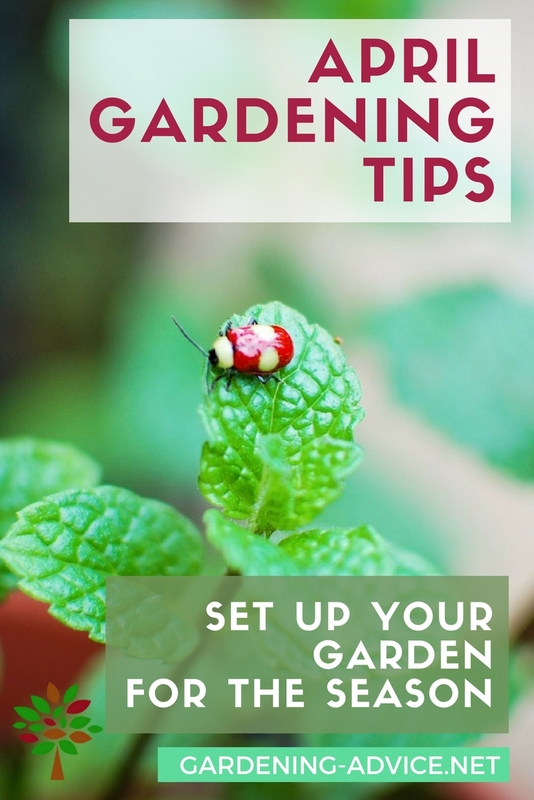 Especially fruit trees and bushes will appreciate a few handfuls of an organic fertilizer and maybe a little topping of compost if you have some to spare. We like to use a pelleted poultry manure because it is not too high in Nitrogen. It is a great all-around fertilizer for fruit, veggies, and other garden plants.